Welcome to the Summer Fun Collaboration Blog hop with Newton’s Nook Designs and Studio Katia! Both teams are celebrating the start of summer with fun and colorful cards using stamps from Newton’s Nook Designs and dies and embellishments from Studio Katia. There’s prizes too! Both companies have a prize to give away too so make sure you read all the way to the bottom of this post to see how to win! The summer theme made me immediately think about the adorable and super fun Newton’s Summer Vacation stamp set from Newton’s Nook Designs. And so after a tough year full of naps the cute mischief made his plans for relaxing summer vacation! LOL!!! I stated this card by preparing a light gray card base and made my own pattern paper to go on top, repeatedly stamping the word “summer” from Simply Seasonal set with the matching gray ink. A lovely schedule board useful to sign up all the intense vacation plans was die-cut from Studio Katia Stitched Notebook die set. At this point I also stamped with a waterproof ink a few adorable images from Newton’s Summer Vacation stamp set, colored them with Zig Clean Color Real Brush markers and fussy cut right against the stamp edge, hiding any imperfection from trimming with a black marker. The color combo on this card was totally inspired by the cheerful and bright Summer Fusion sequins mix from Studio Katia that made a purr-fect finish touch along with a little bit of shimmer and glossy accents. We are giving away TWO prizes – one prize pack from Studio Katia and one $25 store credit from Newton’s Nook Designs! Comment on the Design Team blogs from Newton’s Nook Designs and Studio Katia Team Blogs (see complete list at the Studio Katia and NND blogs)! The winner will be chosen at random from the collective blog hop posts. Make sure to check out each of their blogs and comment for your chance to win. You will not know which blog has been chosen so the more you comment on the better your chances are of winning! 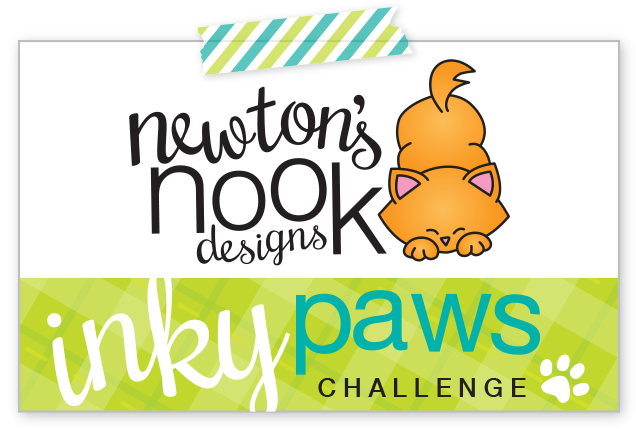 You have until Sunday June 4th at 12pm CST to comment — winners will be announced on the Newton’s Nook Designs and Studio Katia blogs on Tuesday, June 6th. Tatiana, what an amazing card! First off I love your coloring of Newton, it’s so pretty! And way to show off that die, I just LOVE it..perfect inspiration using the summer sequin mix! 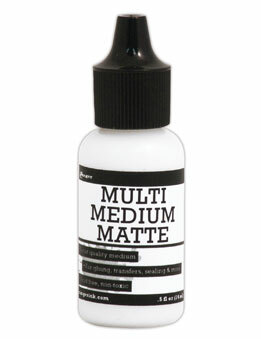 What a fun design this is – love it! What a fun and summery card, love it!! Love the awesome card design you created! Oh very sweet, wonderful design! I am a big fan of your cards, this one is my favourite (but I always say this when I see a new card from you). Love every detail! I love your card! 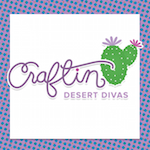 Your coloring and designs are always fabulous! What a sweet, creative card. Awesome coloring. Such a fun and cute summer feeling card! Love it! What a fun design, Tatiana! I love your memo, that’s exactly what we all need to do this summer! LOL Your coloring is just perfectly gorgeous as always, and I am LOVING all the white on this card! So very clean and refreshing, and pops of the bright colors really pop against it! Such a stunning card! Beautiful colors and super cute. o.k. I love love love that your colored Newton to look like your kitty, I can almost hear the purr from the kitty on the innertube as it lays about in the summer sun..
Just gorgeous! I love your beautiful coloring technique–it looks so pretty! You have given so much life and dimension into Newton and his pals! I knew your card would be fantastic!! Love the use of those notebook dies. Adorable card! Love the way you colored the stamps! Love the pretty sequins and the Stitched Notebook die you used for Newton’s checklist! Great collaboration hop! Wow! Love so much your darling card!!! Absolutely cute!!! What a fun card worth those cool cats! This card is so cute. I wish that was my check list for this summer. Adorable card. Love those kitties. The notepaper die is really great. Cute card design for summer! Relax relax relax. That’s just what I want to do. What a fun card. on this card! Too cute. What cool cats! Summer spirit! Love! Summer is definitely the time to relax; I love how the card turned out! This card is so lovely! 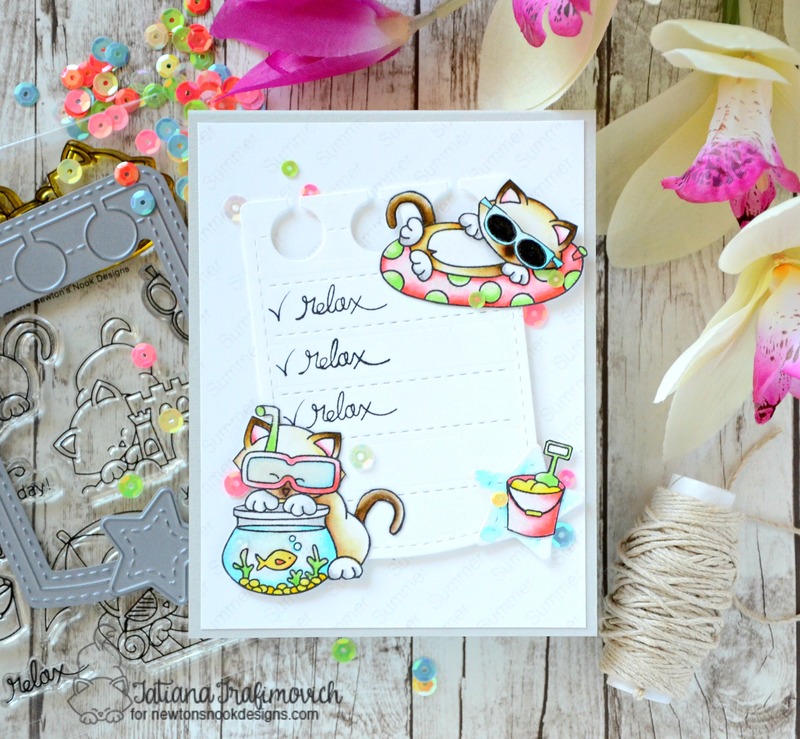 I love the colors you used and the way the two kitties are framing the checklist! What a fun summer card! Newton’s list is pretty much perfect! What a fun card!